For using pressure washer efficiently you need to choose the correct tip. The majority of our machines come with similar spray tips that serve two purposes. One is to lower the pressure and draw the detergent; and the other is for high pressure rinse at the different spray angles. 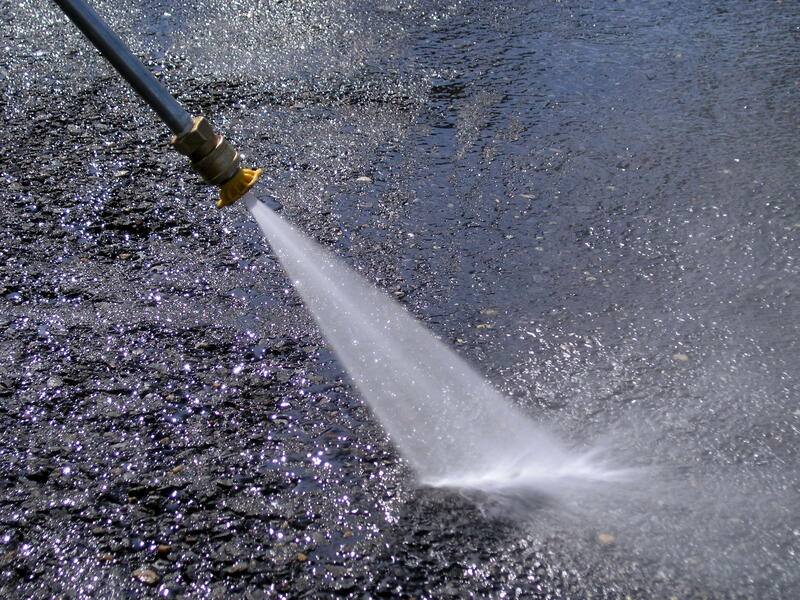 Our pressure washers come with several color-coded tips that vary from 0 degrees to 40 degrees. As a general rule the smallest angle delivers the most powerful. Caution: be sure the tip is completely attached before using the trigger gun. Failure to do so may result in the tip becoming the projectile and may be lost or it may damage the property and/or harm persons. For MONEY SAVING coupons for our Smithtown power washing, gutter cleaning, chimney cleaning, window washing and repairs click below.